John launched Amplifi, the media innovation and investment arm of Dentsu Aegis Network, in 2013. Today Amplifi consists of five disciplines - Investment, Global Media Partnerships, AMNET, The Story Lab and Commercial – working together to identify and deliver transformational value across all media channels, for the benefit of all. John began his career in media in magazine publishing at EMAP, before setting up a computer games company that developed massively multiplayer online games. 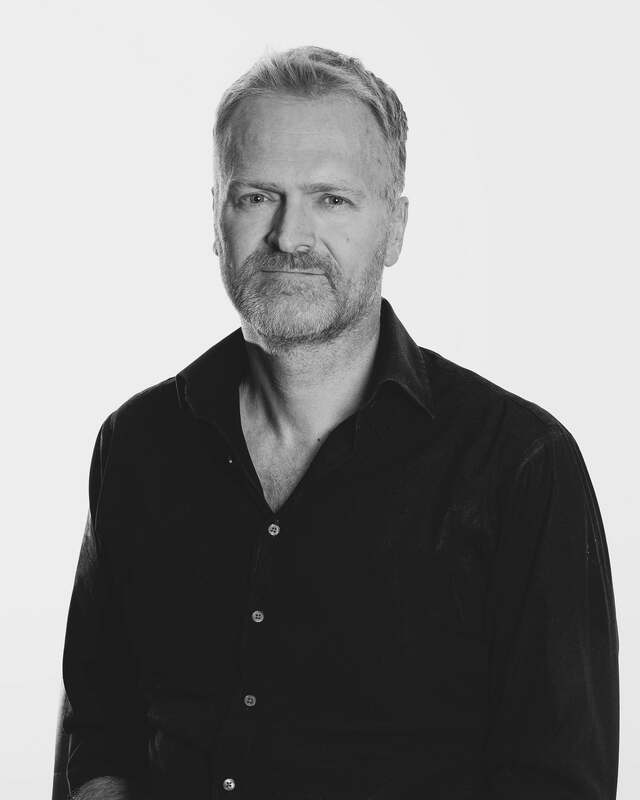 In 2000 he set up the digital arm of PHD, an agency that would be the first globally to launch both a specialist search agency and an affiliate network. After 4 years working for the Mitchell Group, then Australia’s largest media agency, he joined DAN in 2011 when the group was acquired by Aegis. John is a member of the DAN Global Exec. He believes in innovation, integrity and accountability.